Vintage: Low rainfall and high temperatures during the last ripening phase of the grape, which in contract to forecasts, delayed the start of the harvest thanks to the huge temperature range and led to a slow ripening which resulted in good acidity and fruit. 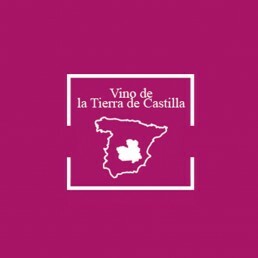 Vineyard: Finca Las Cruces in Casa de los Planos Cuenca is at an altitude of 650 to 700 metres. The vineyards were planted in 1994 and were one of the first Verdejo vineyards in the area. Analysis: Bright lemon colour revealing floral notes and mature fruit. Easy to drink. Accompaniment: Excellent with fish, shellfish, vegetables, white meat, young cheese, smoked fish. Guía Peñín: 88 points Paso a Paso Blanco 2015.